13 years in accessible travel. 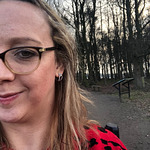 Award winning blogger, travel writer & campaigner, passionate about equal access for all. 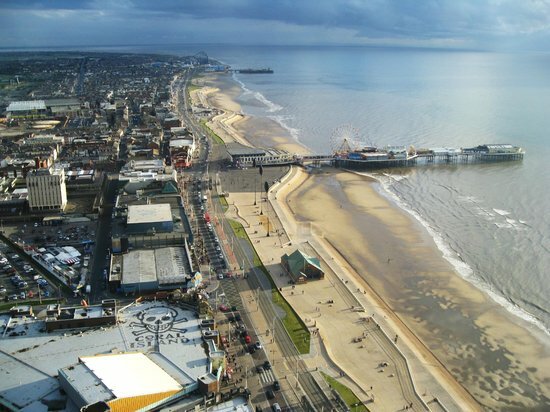 Blackpool is one of the most popular British seaside towns to visit, with something for everyone - from rollercoasters and waterparks for thrill seekers, to theatres, shopping, and even a zoo to enjoy for those who prefer a more relaxed pace. The best part is that all of these places are wonderfully accessible, meaning no one will miss out! 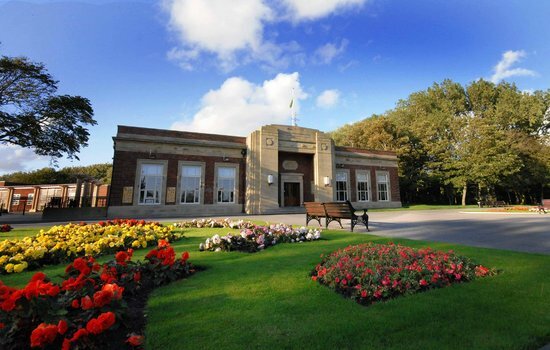 For people who hold a Blue Badge for accessible parking, Blackpool council allows up to three hours free parking within some council run car parks. 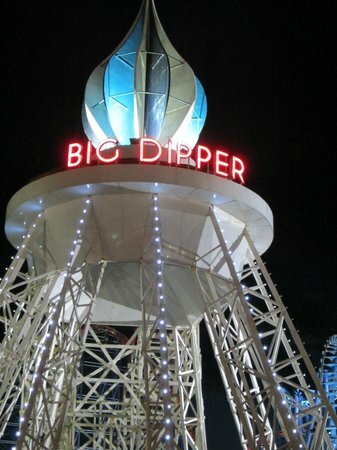 Many of the main attractions and places to visit in Blackpool are open seasonally, from April until November. 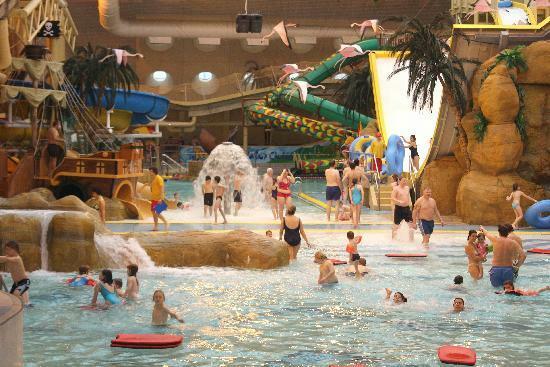 If you're in Blackpool for a few days, consider buying a Resort Pass. This single ticket includes entries to all the most popular attractions, which will save you money in admission fees. 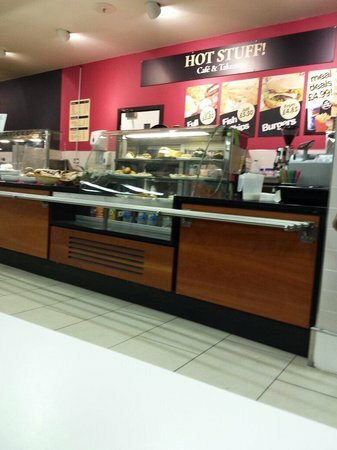 No trip to the seaside would be complete without fish & chips. You can find them on every corner, from restaurants to cafes and takeaways. Look out for a budget option and enjoy! Blackpool has a number of different trams, and only some are wheelchair accessible. 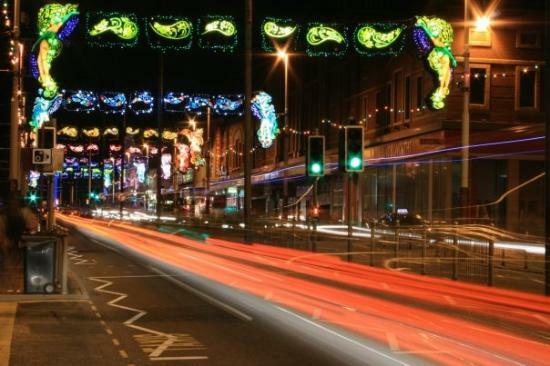 Check the Blackpool Transport website for more details. 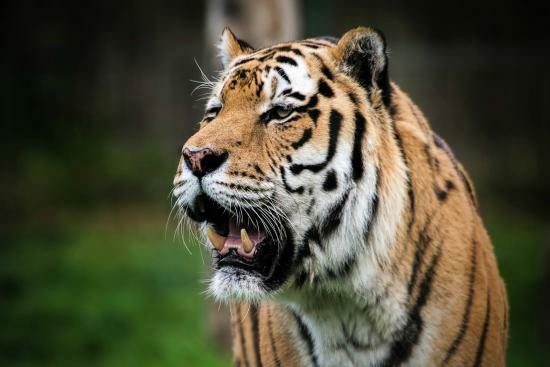 Blackpool Zoo has an extensive collection of exotic animals to explore. The zoo is all fairly level and flat, with low signage and ramps throughout. 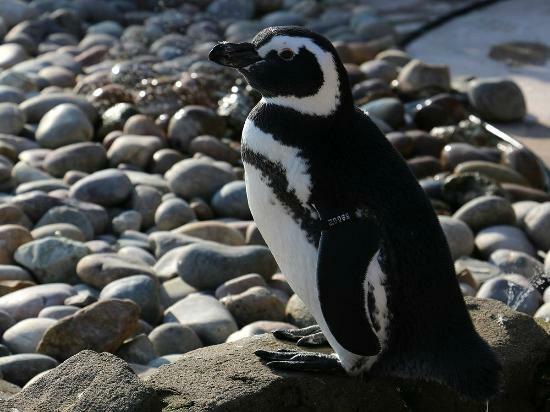 Plus, lower benches at presentation points are reserved for those with mobility problems, and all of the viewing windows for the animals are low level. We watched the sea lion show, which was good fun and interesting. Mobility scooters and wheelchairs are available for hire from the zoo reception. 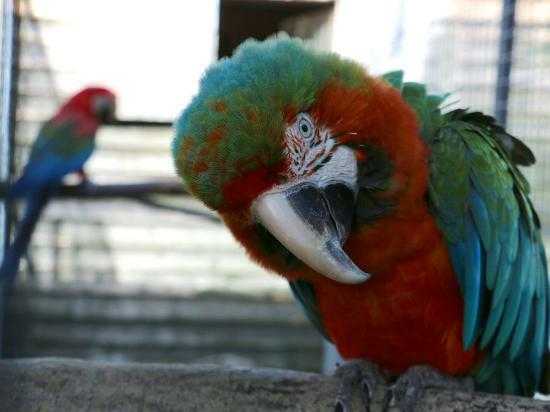 Visit the Amazonia jungle section of the zoo, where the cheeky little monkeys take a shine to mobility aids and use them as makeshift climbing frames! The accessible toilets are very spacious too! 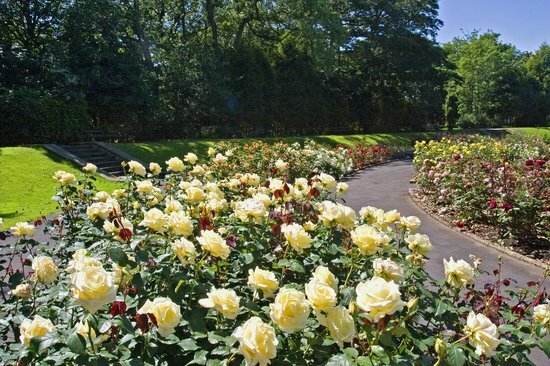 Stanley Park is the main park in Blackpool, with landscape design, historical buildings, stunning gardens, and fun activities. Facilities available include children's play areas, a golf course, a model village, crown green bowling, a café, and lots more! There is an accessible public toilet, located within a toilet block opposite the car park. 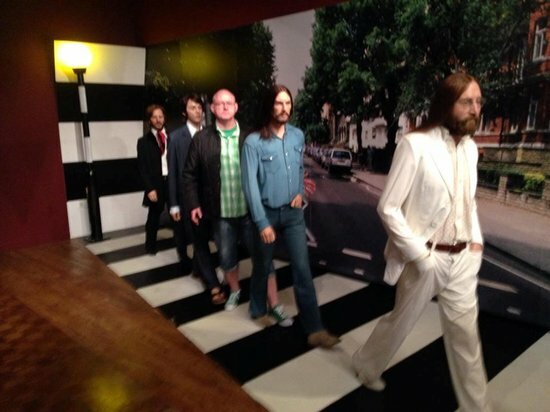 Madame Tussauds likes to welcome everyone regardless of their ability or disability, and the staff here are really enthusiastic and fun. There is ramp access to some of the celebrity models (others are via stairs only), and some chairs can be moved to enable wheelchair users to pose for photos with the celebrities (others are fixed however). Areas like Gok Wan’s Dressing Room and Coronation Street’s Rovers Return are especially good for those who want something interactive, and plenty of opportunities for amusing photos! Courtesy wheelchairs are available on request, but the number available is limited. A small refundable deposit is required for these. Admission for guests with disabilities is charged at the normal admissions price, however one helper is welcome without charge. Some floors are accessed via a lift, which staff are available to help with. 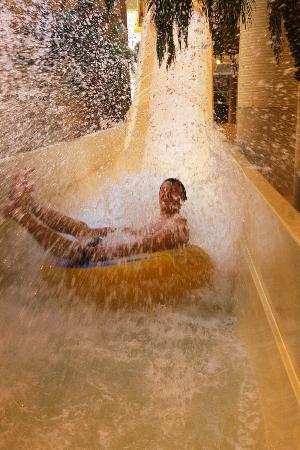 Sandcastle Waterpark is the UKs Largest Indoor Waterpark with over 18 slides and attractions in an 84 degree tropical climate. Their accessible services and facilities vary from induction loops, wide access gangways, accessible toilets and changing rooms, poolside wet room facilities, support rails, access statements, accessible video guide, dedicated pool safety hotline for guests to discuss requirements prior to their arrival, first aid room with private treatment room, accommodation for access dogs, and so much more. 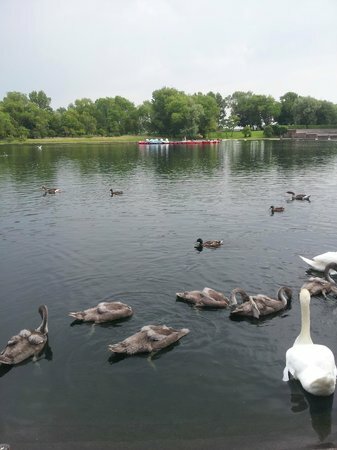 Water Ambassadors are available to help - qualified lifeguards who have close contact with guests in the water, specially trained to assist disabled guests. The waterpark has a Gold Standard Changing Places facility, which features a hoist and an adult size changing bench. This is open to all members of the public who may need it. Blackpool's Central Pier is a fantastic place to visit with the family. 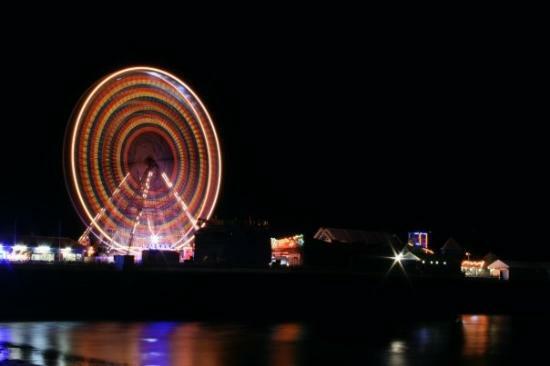 There's always something going on and lots of fun arcades and amusement rides on the pier itself, as well as beautiful views. 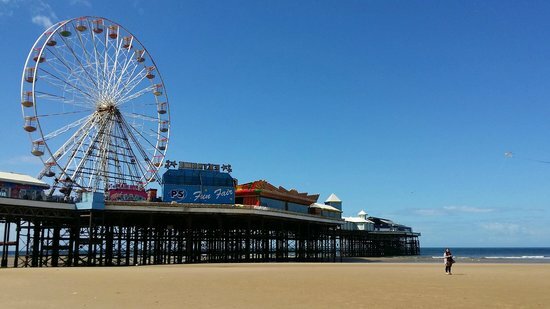 Have a go on the Big Wheel and take in the whole of Blackpool! The main building on Central Pier has ramps and an accessible toilet. 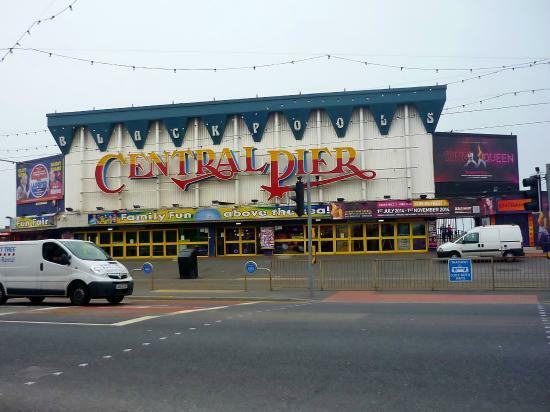 There is no parking at the pier, but Blackpool Central car park is only a stone's throw away and has Blue Badge spaces. 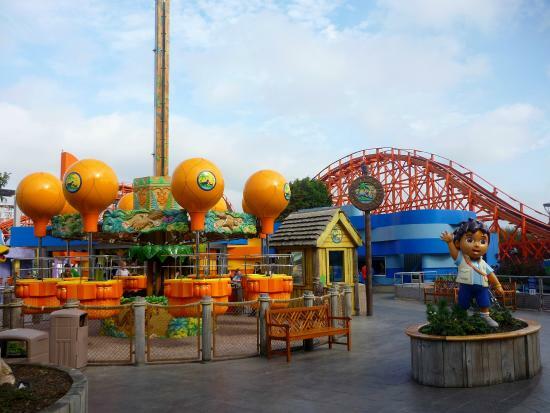 Blackpool Pleasure Beach is for the thrill seekers, with rides to suit all ages - their aim is to make everyone feel like a child again. Unfortunately not all of the rides are accessible to everyone, but they have produced a helpful PDF access guide, which can be downloaded from their website. 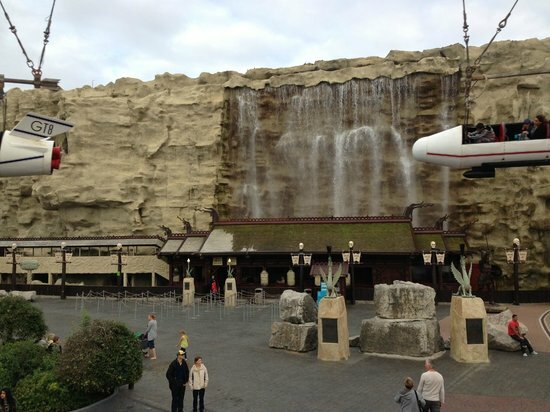 Some of the rides which have wheelchair access include: Avatar Airbender, the Big Dipper, the Blue Flyer, the Grand Prix, Infusion, and the Pleasure Beach Express. 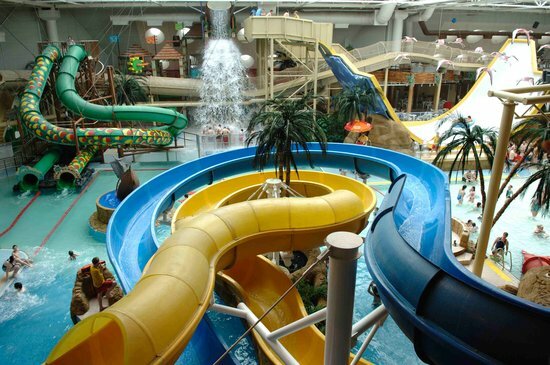 The theatres, casino, restaurants, amusement arcades, and shops are also accessible - there is so much to keep the whole family entertained! Discounted tickets are available for carers of visitors with disabilities. 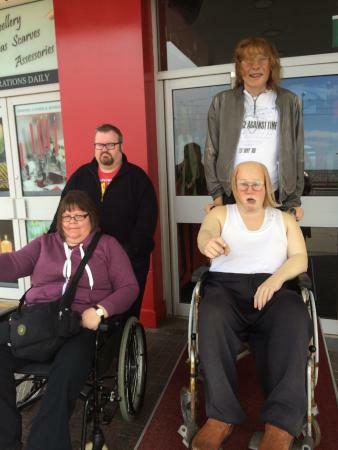 Wheelchairs are available to hire from the Information Desk in the Casino building. 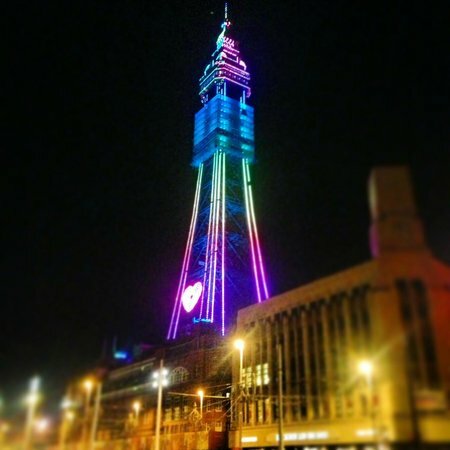 A trip to Blackpool wouldn't be complete without visiting the iconic Tower! 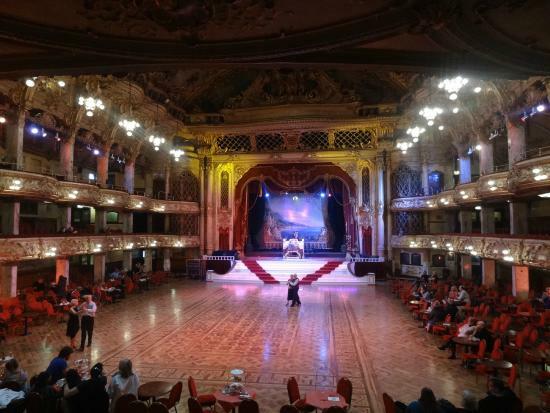 The Blackpool Tower Eye, Dungeon, Circus, Ballroom, and other facilities are accessible to all. 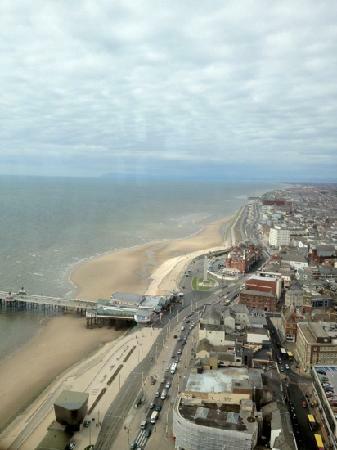 For those who aren't scared to brave heights, the Eye gives amazing views of Blackpool. The Dungeon show is a mix of history and comedy, the Circus fun-filled and action packed, and the Ballroom a taste of old-fashioned glamour. A Changing Places facility, with a hoist and adult sized changing bench, is situated on the Ballroom level. Due to the age and design of the building, mobility scooters are not permitted above ground floor level, however wheelchairs are available to hire. 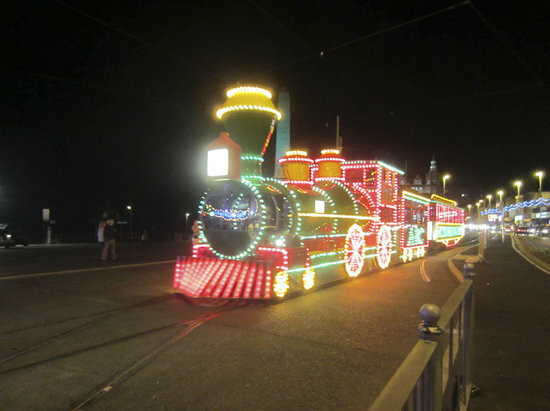 Blackpool Illuminations are an awesome spectacle, as a child I used to look forward to seeing them every year! There's six miles of lights in a totally unique display. The fantastic thing is that everyone can access them, by car, tram, wheelchair, mobility scooter, or on foot. The illuminations switch-on date varies, but it's usually early September. 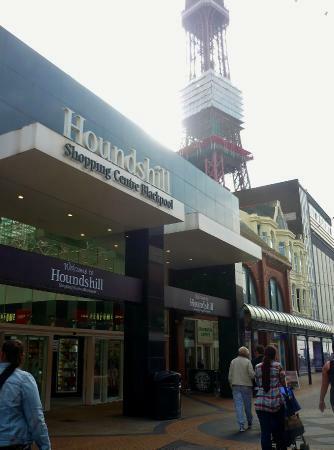 Houndshill is Blackpool's central shopping centre, a short walk/wheel from Central Pier. It has the usual big chain clothing, footwear, tech, and toy shops as well as a food court, so it's easy to spend a full day in retail heaven! Accessible parking and toilets are available. A Shopmobility scheme is available to help people who may like to hire a mobility scooter.